Sunday features back-to-back games between top-five teams. 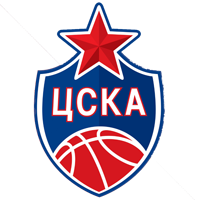 CSKA has hit a mid-season slump. Many of the experts and fans say there’s a crisis and the most extreme rumors before the game vs. Barcelona said Dimitris Itoudis might be on his way out. 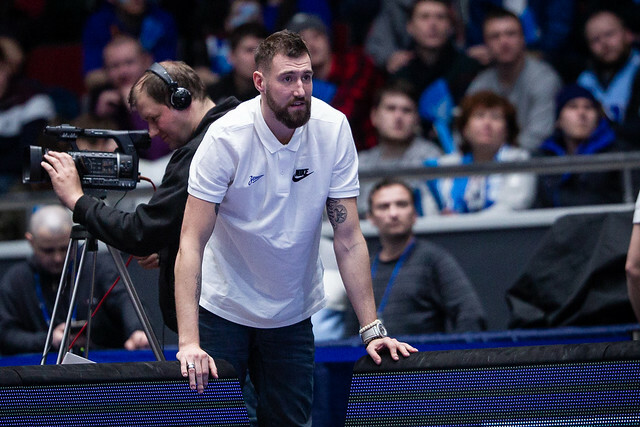 The team’s struggles have largely been contained to the EuroLeague, but CSKA did suffer its first loss in the League to Zenit a few weeks back. 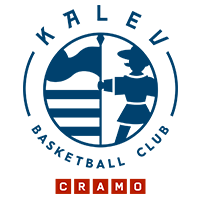 Recent outings suggest the team is digging out of the slump with the game vs. Loko providing an excellent opportunity to build momentum and relieve some of the pressure. 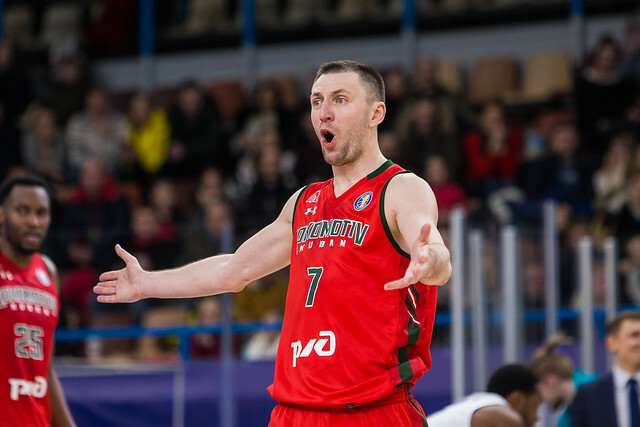 After switching coaches and captains (Vitaly Fridzon replaced Dmitry Kulagin as captain), Lokomotiv is building momentum. Krasnodar has won seven of eight in the League, though six of the wins came vs. teams outside of the top-eight. 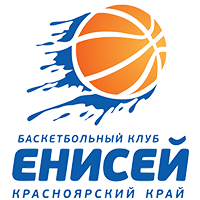 Kuban also advanced to the EuroCup playoffs, but finished second in its group following a loss to Villeurbanne. With games vs. CSKA and Khimki, the Red and Green will be able to assess their potential entering the most important stretch of the season. The demanding schedule. The Army Men are in the midst of an NBA-like grind with three games in five days. 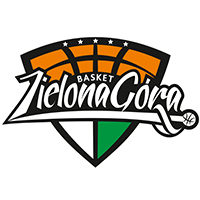 CSKA defeated Zielona Gora on Wednesday and Buducnost on Friday. Mikhail Kulagin’s injury doesn’t make life any easier for Itoudis and co. 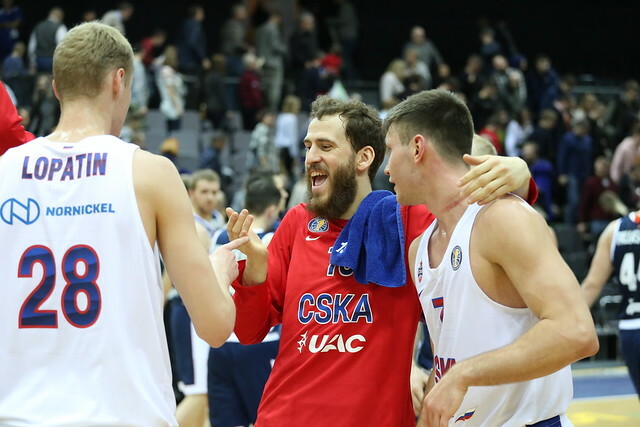 The young Russian has received a lot of playing time in the League and relieved some of the pressure on Sergio Rodriguez and Nando De Colo.
Vitaly Fridzon. Loko’s new captain is enjoying a resurgence, scoring in double digits in six of his last seven games. Playing his former club for the second time since joining Krasnodar, Fridzon will try to give his former teammates something to remember and continue his streak of solid play. 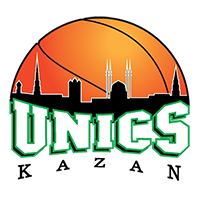 Zenit lost to UNICS this week and was eliminated from postseason contention in the EuroCup. 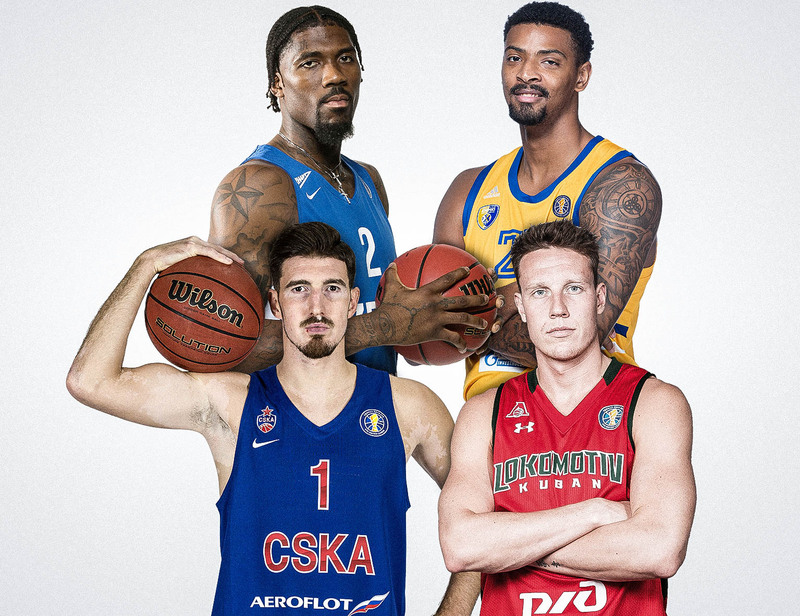 St. Petersburg now turns its full attention to the VTB League. The Blue, White and Sky Blues were able to snap 1st-place CSKA’s winning streak in its last outing and now tries to take down 2nd-place Khimki. This is not just about securing another marquee win. St. Petersburg is currently in 5th place and needs every win it can get to assure a top-four finish and home-court advantage in the first round of the playoffs. 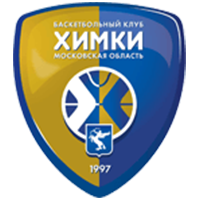 Unlike Zenit, Khimki only recently replaced its head coach. Rimas Kurtinaitis’ comeback is beginning to bear fruit. The team opened his tenure with a defeat to Bayern, but has since defeated Avtodor and Zalgiris. 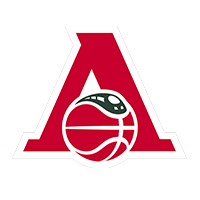 Moscow Region, which will be without Anthony Gill the rest of the season and continues to play without Alexey Shved, will have to overcome the challenging circumstances. Right now, every game is important for the Yellow and Blue. Injuries. It’s been a long time since everyone was healthy in St. Petersburg. 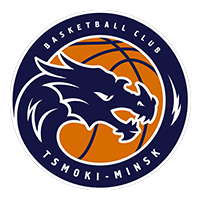 Top players Sergey Karasev and Gal Mekel are unavailable, joined this week by Vladislav Trushkin who will be out for several weeks. Egor Vyaltsev. In a recent interview, Vyaltsev said that the record he set for most 3-pointers in a game (12) won’t last forever. The guard promised to try to break it himself. 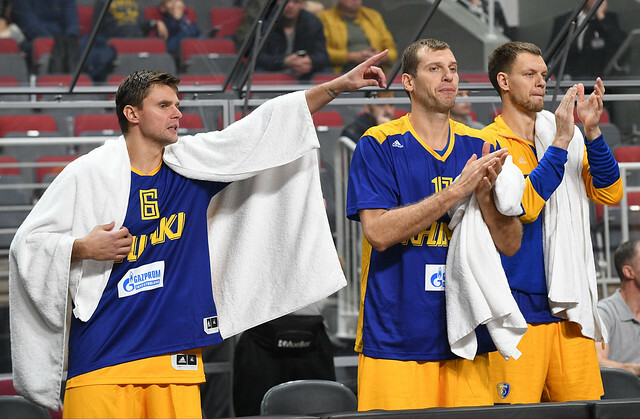 After Kurtinaitis’ return to Khimki, the Moscow Region veteran will have more opportunities to make history. 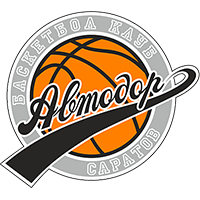 Egor played 21 minutes vs. Avtodor and nearly tripled his season average in points (14) and assists (6). According to the Russian, he loves playing for Kurtinaitis. Vyaltsev will try to convert his excitement into another strong performance on the court.